“Fly fishing is the contemplative man’s recreation,” says author Izaak Walton. 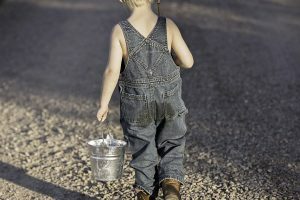 This popular hobby promises hours of quiet enjoyment, as you sit by your favorite lake or stream and wait for the fish to bite. It is an excellent way to catch trout, salmon, bass, grayling, carp and bass, though stronger fly rods make it possible to go after larger saltwater fish such as tuna and marlin. The type of fish you can catch is limited only by the fishing gear you have. That’s why it’s important to get the best fly fishing rod you can afford. 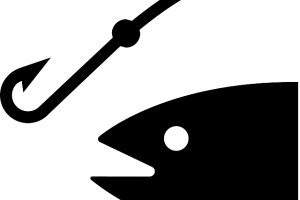 As with all fishing, you will need a good rod to be able to reel in the feistier fish. This article will help you understand what features to look for, and weigh the features and pros and cons of one of the most popular fly fishing rods on Amazon: the Wild water Fly Fishing Complete 5/6 Starter Package. Fly fishing uses a light, artificial “fly” or “lure” that is usually made to look like the fish’s natural prey. These are often hand-tied to a rod that is designed to give you greater flexibility and accuracy. Fly fishing also requires a different kind of casting technique, which can be modified according to the habitat. 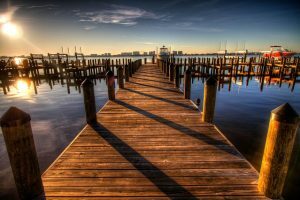 You may need to change your fishing game if you’re fishing at a lake, versus the open ocean. Fly fishing demands both power and accuracy. With a good rod and smart casting techniques, you can tempt fish into biting your lure. You don’t want to frighten the fish, so subtlety of movement is important, but you also want your rod to be strong enough to hold the fish when it’s struggling to break free. A good fly road will give you power, accuracy, and line control. Flexibility is very important, so it can bend and adjust without snapping under pressure. Different fly rods offer different action. Fast action rods are stiffer and stronger, so you can cast easier even if it’s windy, but they are less precise and can be more difficult for beginners. They are also less flexible, and are thus not the best choice for short casts. Slow action rods are more flexible and are better for catching smaller fish like brook trout or panfish. Medium action rods let you do both, and are best if you want to try different fly fishing conditions. Another condition is fly weight. Smaller weight numbers (1 to 3) are good for smaller fish, while weights 4 is good for medium fish and weight 5 is for average-sized fish. Weights 6, 7 and 8 is great for bigger fish like bass and salmon. Your fly weight affects your reel weight. 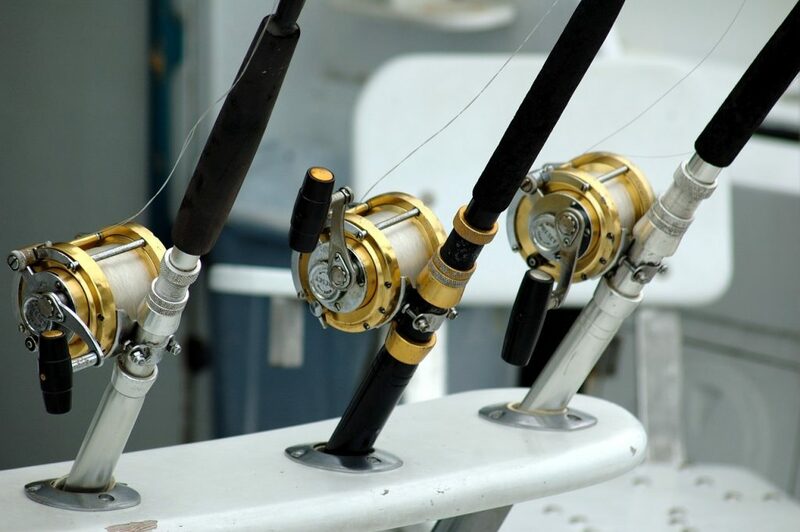 Fishing rods come in different lengths, so if you get longer rods look for one that can be broken into smaller pieces and has a case that is convenient to carry. If you’re new to fly fishing, it’s easier to get a complete set that has everything you need from the get-go. You can’t go wrong with the Wild Water Fly Fishing Complete 5/6 Starter Package. It comes with all the equipment, from a fishing rod to baits, lures, and even a case. It also comes at a very affordable price, considering everything that comes with the kit. 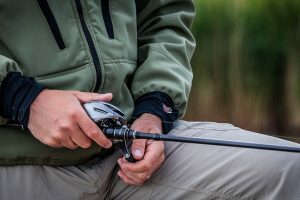 Fly fishing equipment can be quite expensive, with some rigs costing up to $500, but this goes for $89.99 and includes accessories that would cost much more if you bought them individually. This is an excellent fishing rod for the local pond or trophy trout stream. You’ll be able to catch small trout, small bass, and panfish with ease. As you can see, fly fishing requires a lot of precision, so a serious fly fisher will invest a considerable amount of dollars in equipment that’s optimized for different conditions. But what if you’re new to fly fishing, and are just exploring whether you want to invest in the hobby? The Wild Water Fly Fishing Complete 5/6 Starter Package is the perfect solution. This set will have basic tools and a wide variety of accessories. While it is not as strong, durable or precise as specialized fly fishing equipment, it is an excellent first fly fishing rod. The kit includes a four-piece fly rod (suitable for a five or six weight line), a center disc drag die-cast aluminum large arbor reel (it is preloaded with backing), and a five-weight floating fly line. It also comes with tapered leaders, a rod sock, and a rod case. You also receive a fully equipped fly box that contains nine flies and an extra leader. The fishing rod measures nine feet and has four sections. It is made of graphite and weighs 5.7 ounces. It has a mid flex and is slow action. The reel is set up for left hand retrieve but can be shifted to right hand retrieve. The rod is colored dark grey with black winding. The company offers a lifetime rod warranty. It has the most five-star customer reviews on Amazon. Customers were pleasantly surprised by the quality of the rods, accessories, and the packaging. The fly box is strong, the fly patterns are well selected, and the pieces are stored in fabric rolls and cylinder tubes that protect them during travel. A lot thought and care has been put into the set. It is ideal for new fly fishermen. The slow action, mid flex design will make it quite easy for a beginner to learn how to cast. The case itself will last for a lifetime – one reviewer noted a case of that quality would already cost half the price of the entire kit if you bought it elsewhere. It also has a zippered pouch where you can store flies and small accessories. You may need to replace the reel, with some fishermen complaining that it is large and clunky and has an inconsistent drag. The guides are attached with plastic bulbs that can’t be repaired, and are not that sturdy. While the rod comes with a lifetime warranty, the cost of shipping and other service fees may make it cheaper to buy a new one. As a starter kit, this understandably does not have the more expensive (and more durable) rods and accessories. Serious fly fishermen will want to have better, stronger parts that will last for several years. Once you become more serious about the hobby, you may want to invest in better rods and flies. 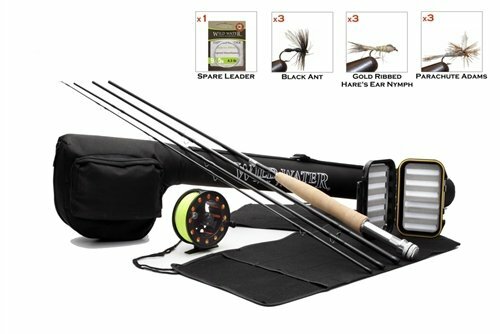 The Wild Water Fly Fishing Complete 5/6 Starter Package offers great value for money and will enable beginners or budget-conscious anglers to pursue this hobby. More experienced and demanding fly fishermen may be disappointed by the product, and should look into the other fly fishing rods offered by the company. 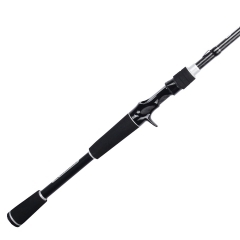 All in all, it is the best fishing rod for people who are looking for versatility and affordability.